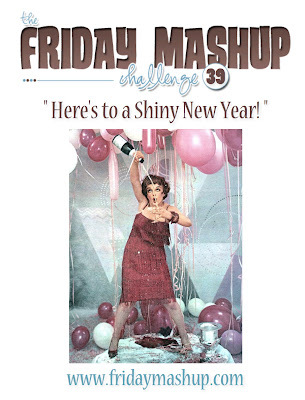 FM#39 Here's to a Shiny New Year! Make a project that "Sparkles". Or Make a project "Celebrating the New Year". 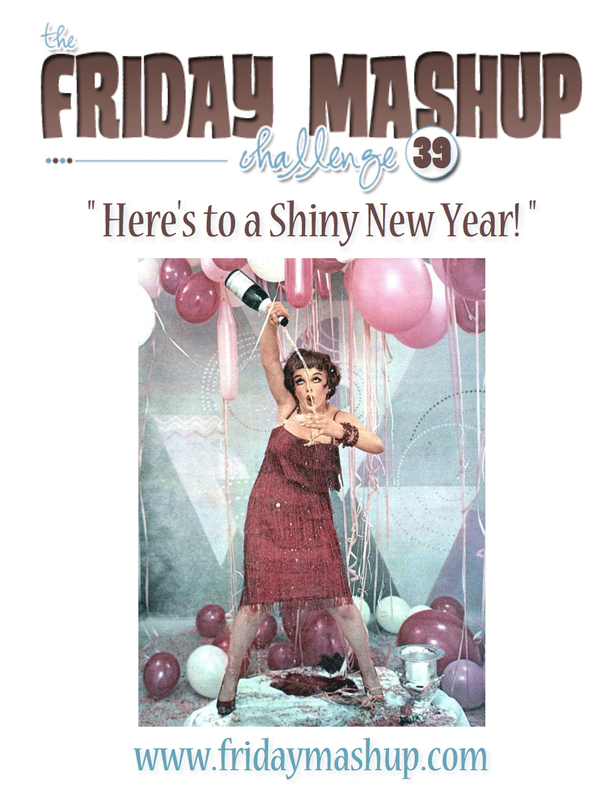 Or "Mash it Up" and create a project "Celebrating the New Year that Sparkles" . Wow! Great job on your card Mom! It turned out beautiful. Congrats on all of your goodies...i am sure you will have fun using all of it. Oh how pretty! I love the butterflies and the trail of shimmer. Wonderful card! 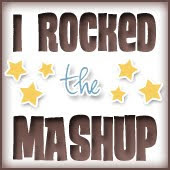 Thanks so much for playing along at The Friday Mashup! Fabulous sparkles, love those butterflies. What a fun, fabulous birthday card! I LOVE all the butterflies! Thanks for joining The Friday Mashup! This is so pretty!! Love how you stamped the butterflies, and added some punched also. Love this card!! Thanks for hanging out at the Friday Mashup again! Wonderful Birthday card Judy, beautiful butterflies. Looks like the contents of the parcel are fantastic. WOW!!! Your card sparkles so PRETTY!! 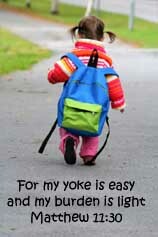 :) I love it!! Love the butterflies too!! I love how you made a butterfly "trail" on the background... it looks sponged. And a few butterfly accents... very cute! Thanks for joining us at the Friday Mashup. Butterflies everywhere.. I love it! And all that shimmer is so pretty! Great colors for the card as well. Thanks you for playing along with us at the Friday Mashup.